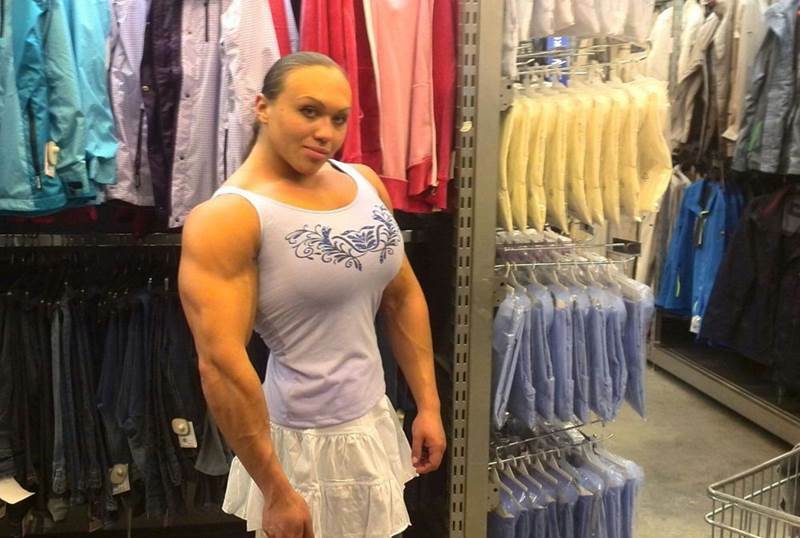 Natalia Trukhina is a professional powerlifter from Russia. At just 23-years of age, she has already accomplished more than other athletes do in their entire careers, setting multiple bench press and armlifting world records as well as earning several world champion titles. 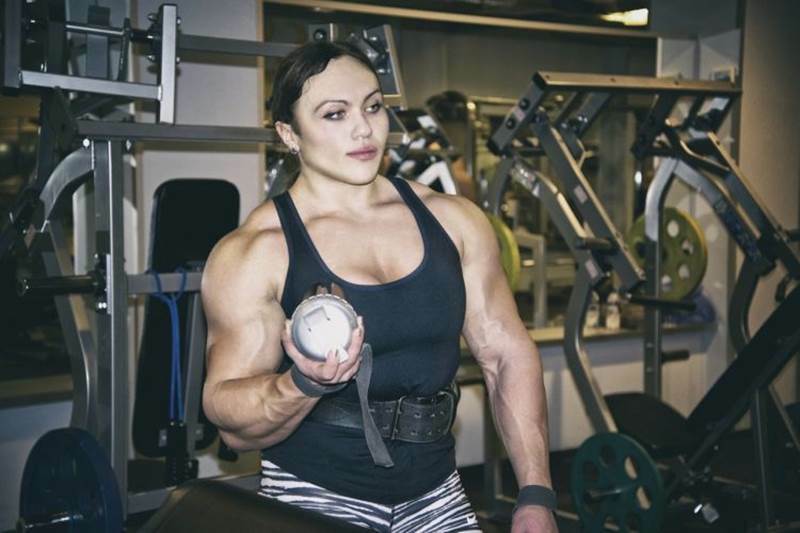 Natalia discovered her passion for powerlifting when she was 14 years old. She had always liked power and combat sports and was a very active child. However, she weighed only 40 kilograms at the time and started hitting the gym in order to gain a few extra pounds. The rest, as they say, is history. 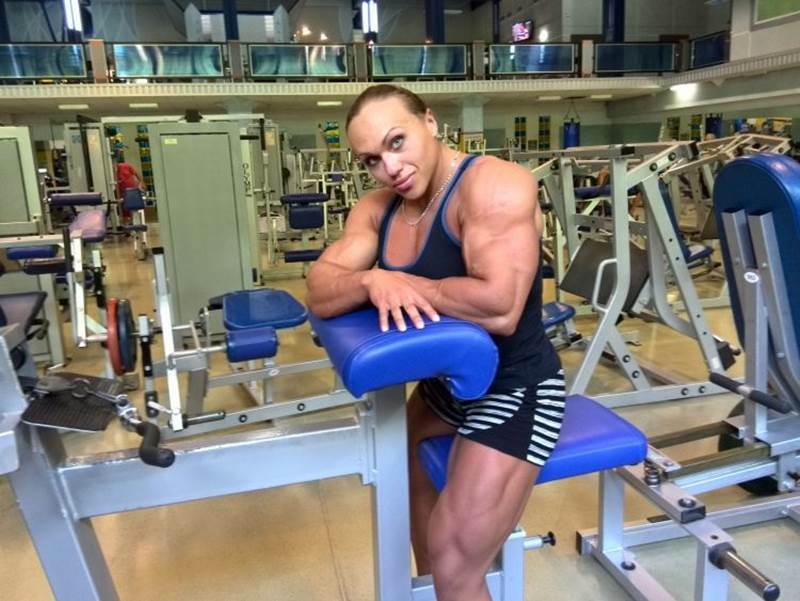 Now 23, Natalia Trukhina has grown from a scrawny girl into one of the most muscular women in the world. Her impressive figure and strength put most men to shame. She is looking stronger but not beautiful.